AUDIO: L.B. 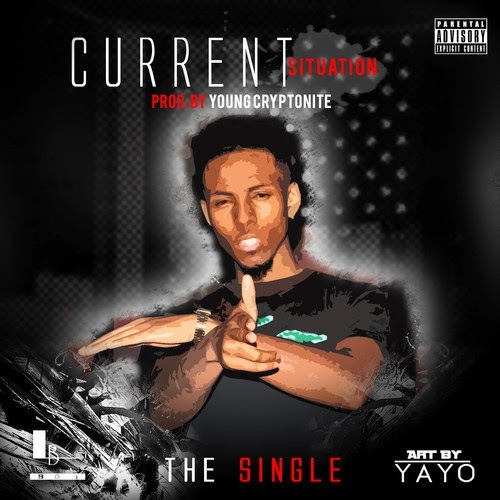 boi - "Current Situation"
Produced Yung Cryptonite. Official single off 'getRICHdieWEALTHY' available on iTunes, spotify, amazon MP3, google play, iheart radio, muve music, Pandora, and all major digital distributers just search "L.B. boi". 'getRiCHdieWEALTHY' the mixtape coming soon!! !